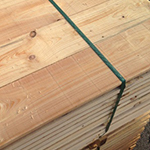 You need lumber in special sizes and according to your specification? 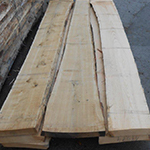 Because of several Joint Ventures with german sawmills we are able to produce the sawn lumber you need for your production. 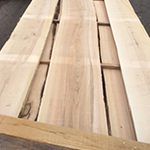 After several years in the sawmillbuisness we are able to guarantee steady quality controlled by sawmillmasters before it will be sent out to our european or asian customers. 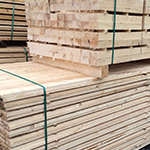 We want to be your reliable partner in hardwood and softwoodl lumber. Please have a look on our standard assortments. 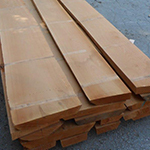 If you need other sizes please contact us and we will find a solution with our cooperate sawmills. 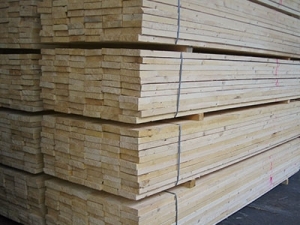 In softwood lumber we are selling more then thirty different sizes, AD and KD.